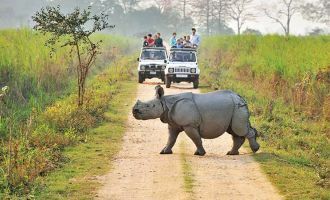 India is honored with different national parks and natural life asylums where one can watch the shifted types of creatures and fowls, alongside rich greenery and a lot of vegetation and add appeal to your Wildlife Tours India. 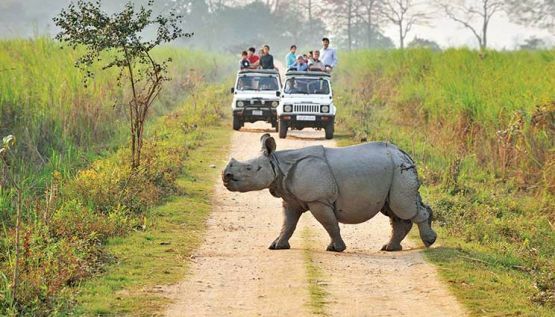 In addition, riding an elephant to get the awesome and wonderful perspective of natural life inside the asylums will make you encounter the best Wildlife Safari in India. 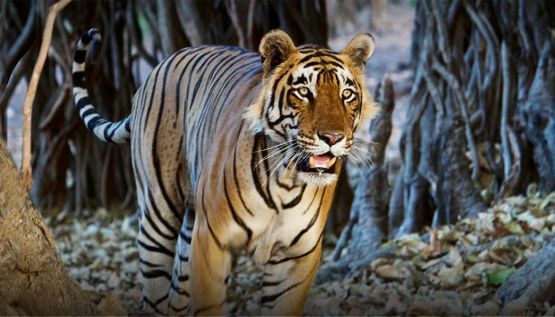 Travel lovers would now be able to visit to any of the untamed life goals in India to watch the tigers rambling under the sun or the transient winged creatures originating from different parts of the world. 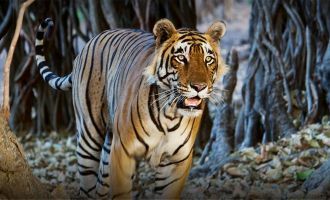 Settle on the impeccably hand-created Wildlife Tour Packages that we offer to bamboozle natural life visit in India. You can likewise get altered schedules as indicated by your desire. The sudden perspective of jeopardized types of creatures and fowls will add appeal to your untamed life visit. 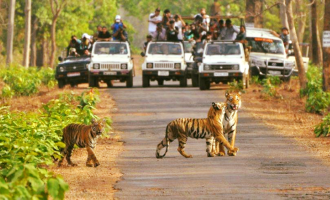 We guarantee you with a superb untamed life visit to be esteemed for an incredible duration. 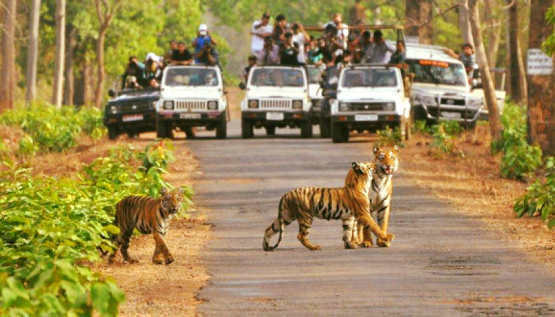 BANDHAVGARH NATIONAL PARK, M. P .